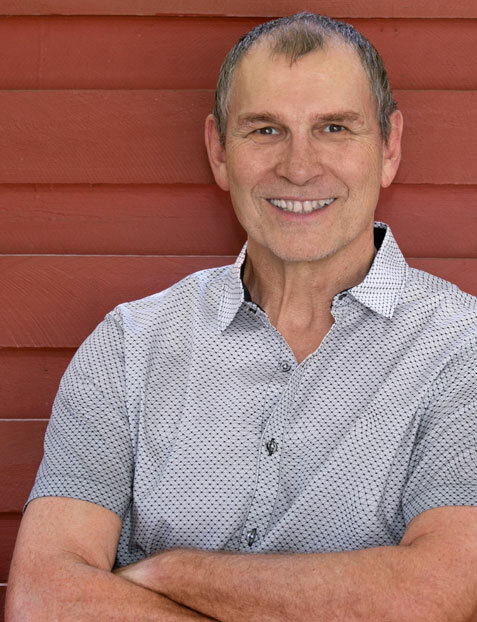 Warren L. Cargal is an Acupuncturist and has practiced Chinese Medicine for over 20 years. Your Mitochondria: Key to Health & Longevity"
Are you ready to start challenging conventional thinking about your health and well being? Are these statements familiar to you? You are a healthy individual and you want to do everything you can to maintain your health and vitality. You may already be suffering from one of the age-related illnesses of cardiovascular disease, diabetes, neurodegeneration, arthritis or cancer. You are on a number of medications and you want to find a way to get off them and take care of yourself. You are concerned about ending up in a nursing home due to a physical or mental decline. You are concerned about the effectiveness of a conventional medical approach to your health. Conventional medicine is there to help trauma and acute illness. It is not effective for reversing or managing chronic diseases. You can take your health back into your hands! Get my free evidence-based health approach that has 12 simple steps that yields transformational results. 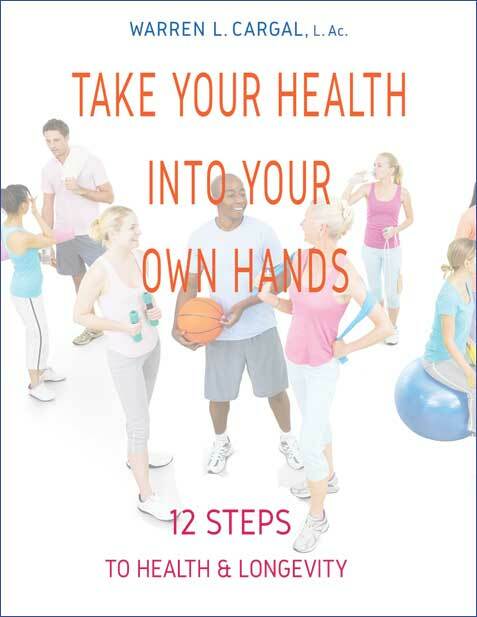 Take Charge of Your Health is an easy to understand guide with 12 steps you can start today to live a long and healthy life. 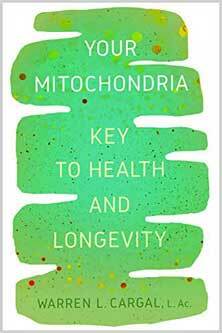 Your Mitochondria: Key to Health and Longevity is a must read for anyone who wants a healthier lifestyle. The book provides a deep dive into the relationship between mitochondrial health and cardiovascular diseases; cardiometabolic syndrome; neurodegenerative diseases; arthritis; cancer; and the aging effects on the skin, eyes, and muscles. 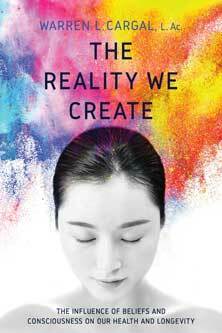 Simply put, we begin to observe through a meditative practice those areas where our knowledge is disconnected from love, from a genuine concern for others, and from simple kindness, which has a revitalizing effect on our health and the vitality of our life.